Interested in hearing about Estonian e-Government, digital government technology, or E-Stonia’s digitalization story? If yes, please get in contact. 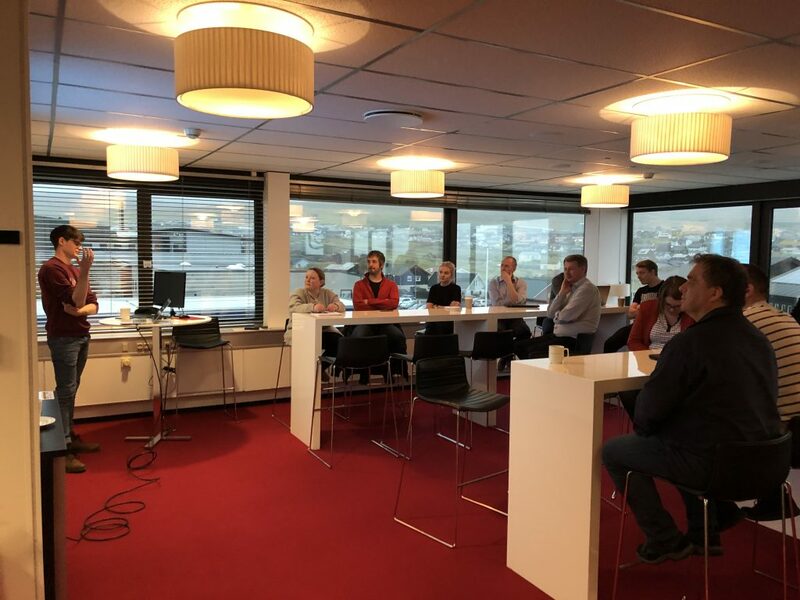 Description: During a research trip to the Faroe Islands, I gave a presentation on the intricacies of digitalization to the Faroese Digital Government program. The talk touched on issues such as motivations for digitalization, digitalization from a systems perspective, open government data, and co-creation. 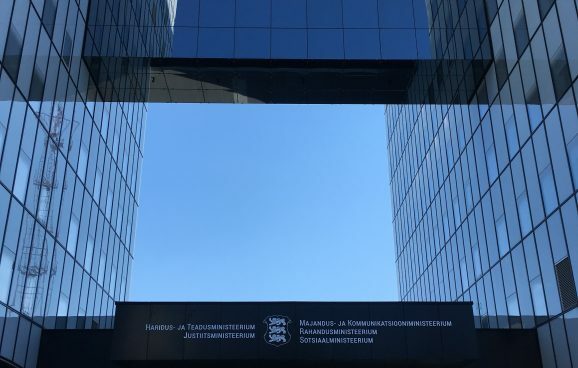 Description: During a high level visit from the Mayors of municipalities in Baden Württemberg, I presented an overview of Estonian digital government. Specifically, the talk covered the process of digitalization, barriers encountered, and a comparison between the Estonian and German Contexts. During the discussion part of the event, many questions were answered in regards to personal information, safety and security in a digital world, and cyber security. 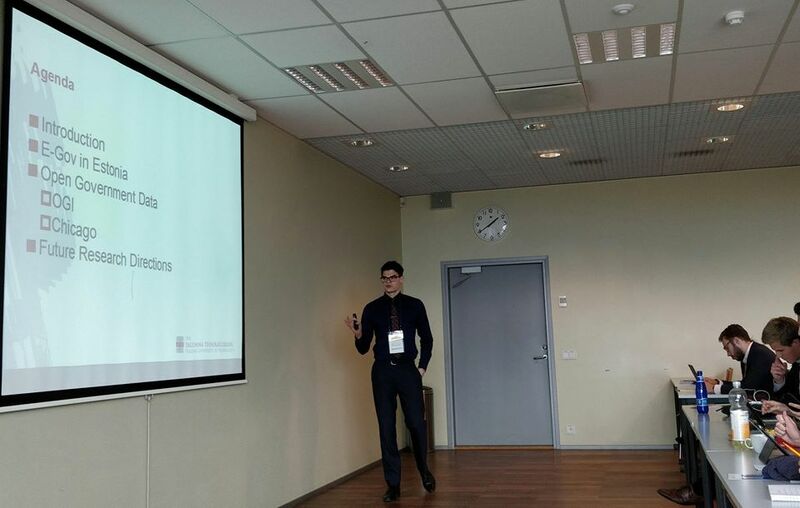 Description: This talk provided an overview of e-Government and digital innovations in the Estonian public sector. 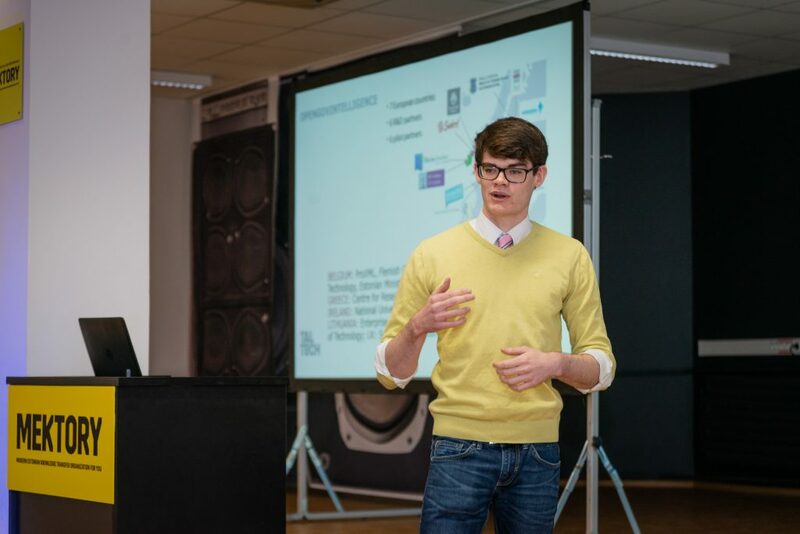 Specifically, the talk covered both the technical backbone of Estonian digital government and the contextual information (legal, organizational, societal, etc…) that enabled for digital government to emerge in Estonia. 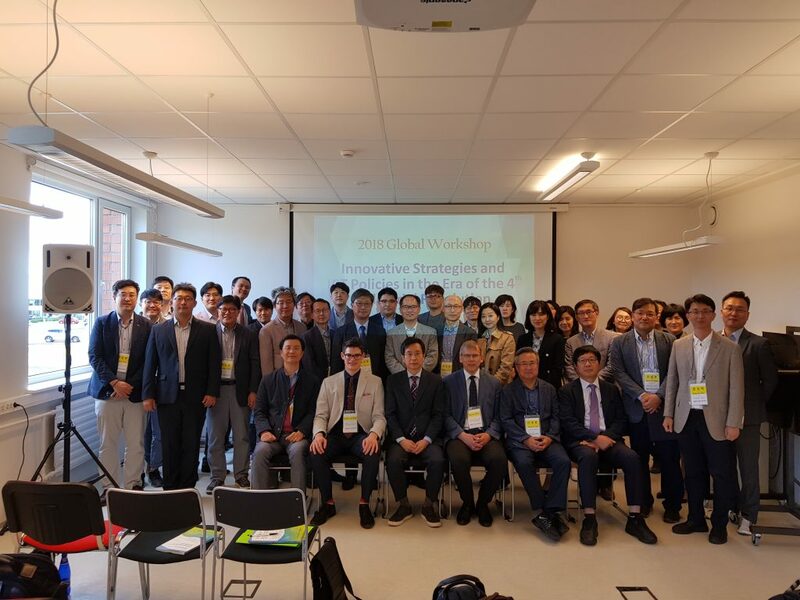 The holistic overview of Estonian e-Government provided participants new knowledge about Estonian digital government innovations and the necessary insights to potentially replicate and implement interesting innovations not yet in use within South Korea. 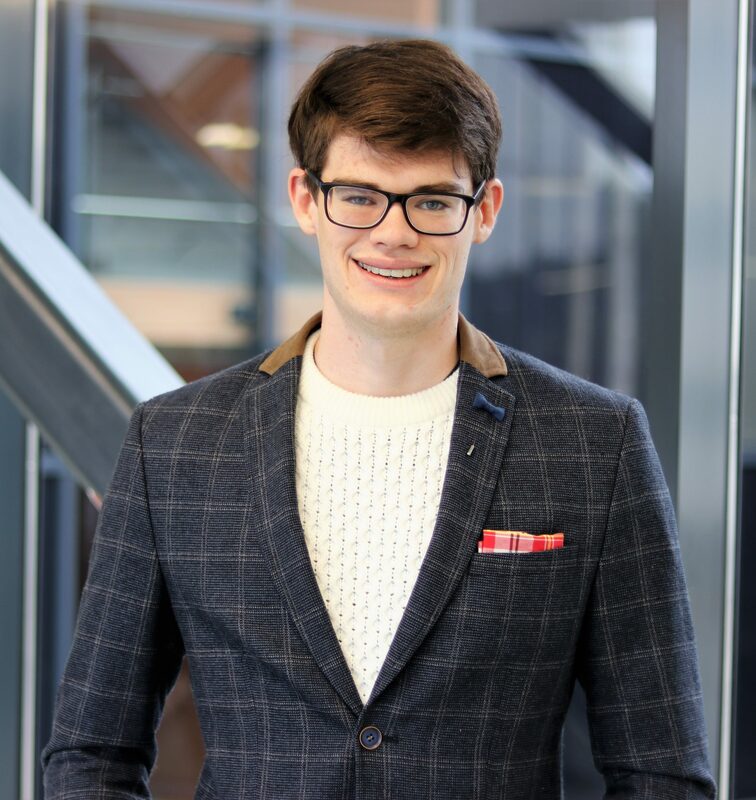 Description: This talk provided an overview of Estonian digital government from the point of view of the public administration. As the audience was made up of members from the Netherlands’ government, I specifically covered the barriers encountered during Estonia’s digitalization and how they were overcome. Audience members left with a new understanding of e-Government and strategies that could be implemented to help improve e-Government back in the Netherlands.